Maya Thapa had been suffering stomach pains for five years. 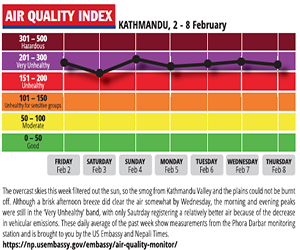 The 65-year-old roamed between private clinics and hospitals in Patan, and spent a fortune on prescriptions. When the pain persisted, she visited her friendly neighbourhood baidya who gave her a dark brown powder wrapped in paper. Now, after two doses, her stomach pain is gone. With the rapid spread of hospitals and modern medicine in Nepal over the past 50 years, one would have thought that baidyas would have become extinct. Yet, these traditional healers who diagnose and treat common ailments like gout, ulcers, jaundice or asthma with herb-based potions are more popular than ever. “Allopathic treatment is expensive, and it has side effects which is why there has been no decline in the number of patients who come here,” says Yogendra Raj Baidya, 51, who comes from a long line of traditional healers and runs the Siddhi Ayurveda Ausadhalaya in Sankhamul. Ratna Shri Shrestha concurs. She helps her husband, Birendra, whose father and grandfather were all baidyas. “Most of our patients used to be the elderly, but now we also see younger people coming to consult us,” says Ratna Shri. Misdiagnosis at private clinics is common, and patients are prescribed costly medicines which are sometimes the wrong treatment. 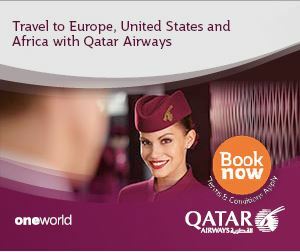 The drugs are also very strong, and have serious side-effects that complicate the original ailment. Many patients visiting baidyas say they have been given the runaround by doctors in private hospitals and clinics, and come there as a last resort. Besides this, patients with jaundice and other diseases for which modern medicine has no real cure, also come to ayurvedic clinics for traditional herbal formulas. A baidya treatment is slower, but the herbs work in harmony with the body, detoxifying it and restoring the immune system and the patient’s own healing mechanism. “There is a growing backlash against modern medicine in the cities,” says Rishi Raj Regmi at the state-run Singha Darbar Baidyakhana, whose interior has a pungent-sweet aroma from a multitude of herbs stacked on wooden shelves. The Baidyakhana had been steadily losing its relevance, but in the past decade has become a busy place again. 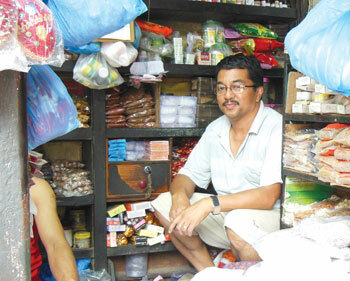 Rup Krishna Shrestha, 54, (right) was one of the first to start a pharmacy solely for ayurvedic medicines in Patan. He owns the Dekha Herbal Factory, stocks herbs, grinds and mixes his own medications. In most baidya families the younger generation has not completely abandoned the medical profession. Rup Krishna’s daughter, for example, is a dentist. Yogendra Raj Bajracharya is 51, and his family has balanced modern and traditional: his older son is doing an MBBS while his younger son is pursuing a bachelors degree in ayurvedic medicine. In old days, baidyas were also astrologers and shamans. Dip Bharat Bajracharya’s grandfather was the legendary Bhindyo Guruju of Patan, and at 38 is carrying on the grand tradition of his ancestors along with four other brothers, who are all baidyas. 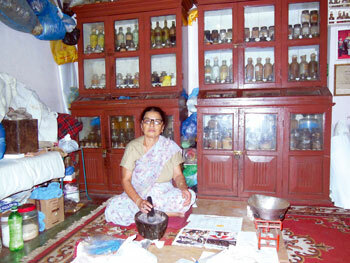 Among the women baidyas of Patan, the most respected is Nirtha Kumari Shakya, who is unmarried at 77 and is continuing her ancestral profession of mixing ayurvedic potions that her family has been doing for at least five generations. Shakya is busier than ever, as demand grows. The Singha Darbar Baidyakhana announces tenders every year for the supply of raw material such as asuro, salaipatti, harro barro aala, jatamasi, saragandha, charieto, ashogandha, jwano, tulsi, neem, bark of pomegranate, sukumel, etc. The Nepal Himalaya is a treasure house of medicinal plants used in both ayurvedic and Tibetan medicine, and Regmi at the centre believes that cultivating some of these herbs instead of harvesting them from the wild would be more sustainable, and also provide livelihoods to more people. Piyush Bajracharya, 62, says the tradition of ayurvedic medicine is inextricably linked to Hindu and Buddhist practices that have co-evolved in Kathmandu Valley. Baidyas mainly come from the Shakya, Baidya and Bajracharya families, and combine Hindu Ayurveda knowledge with Buddha’s teachings about holistic mind-body healing. Ayurvedic remedies seem to work best with diseases like jaundice and stomach ailments, and it is not just the old who trust traditional treatment. Twenty-nine-year old Madan Dangol was taking modern medicine for his ailment, but his condition never improved.